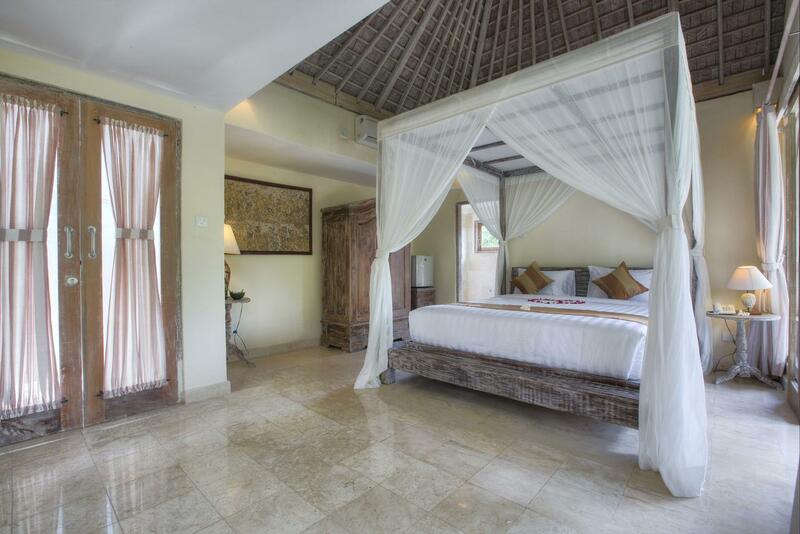 With choices of Accommodations in Ubud: villas, private villas, resorts and hotels, Royal villa jepun no new player. 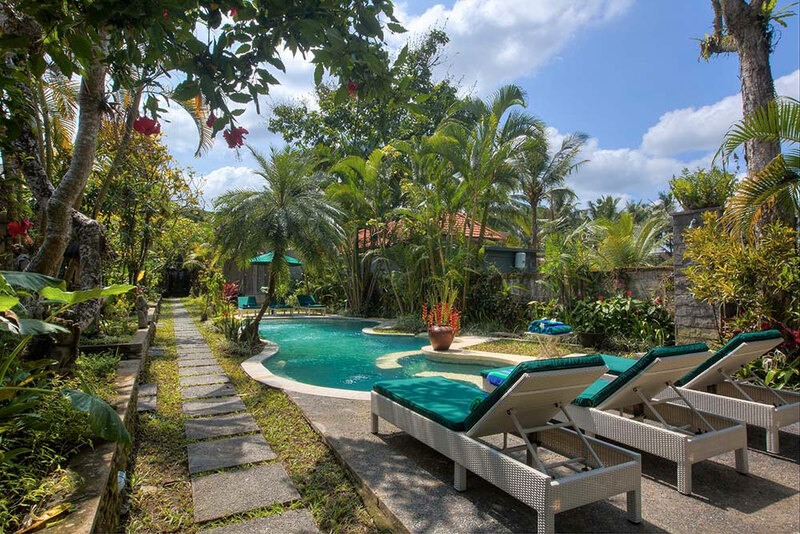 Formerly known as Sunny blow villa jepun, this hotel has re-invented itself, and therefore upgraded many of its services and facilities to cater for its guests – the satisfied repeaters and the new ones seeking an alternatives Ubud Hotel. 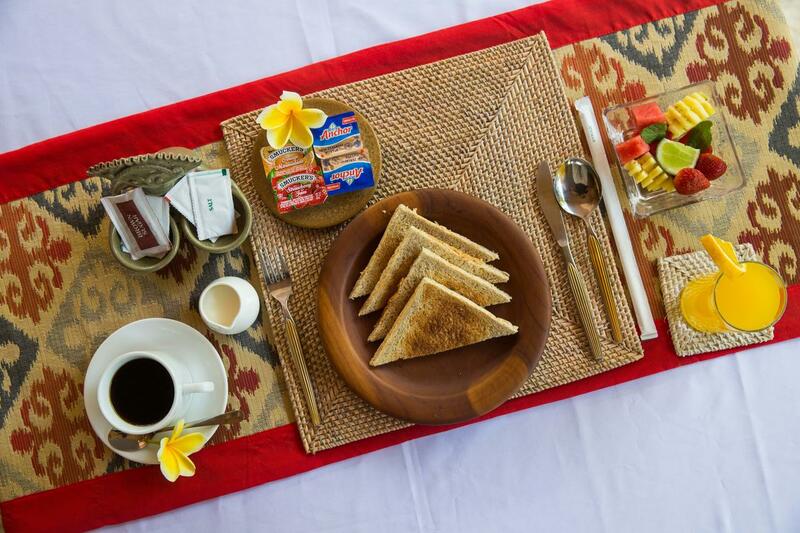 Come and stay with us - Be a part of supreme, serene and sacred experiences.Set within a tranquil and luscious tropical garden, The Royal Villa Jepun is a peaceful, relaxing and revitalizing haven, over looking a sublime rice terrace view. Just over 1 hour from the airport and only a 5-minute drive to centre of Ubud, the villa provides a perfect rural setting for an enchanting and nourishing retreat. Ideal for families, couples and groups alike, our hotel provides a variety of different style and size accommodation to suit your needs. 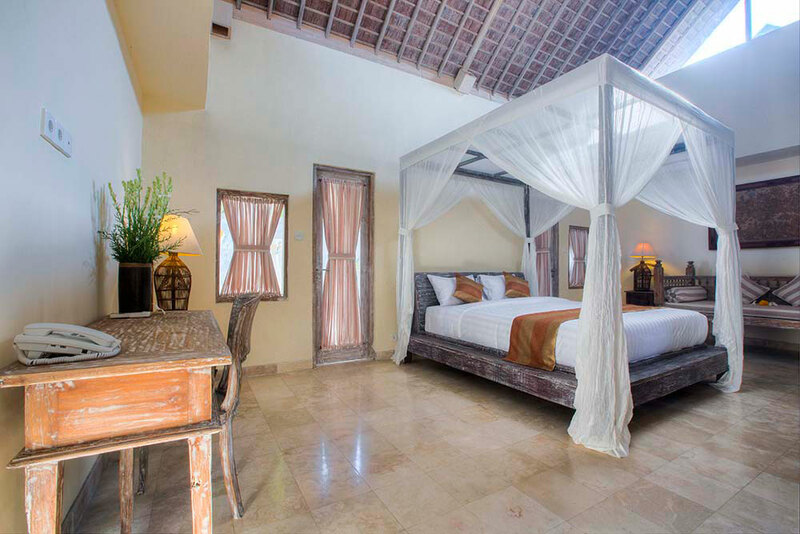 Our rooms provide the perfect combination and balance of modern style with traditional Balinese architecture. 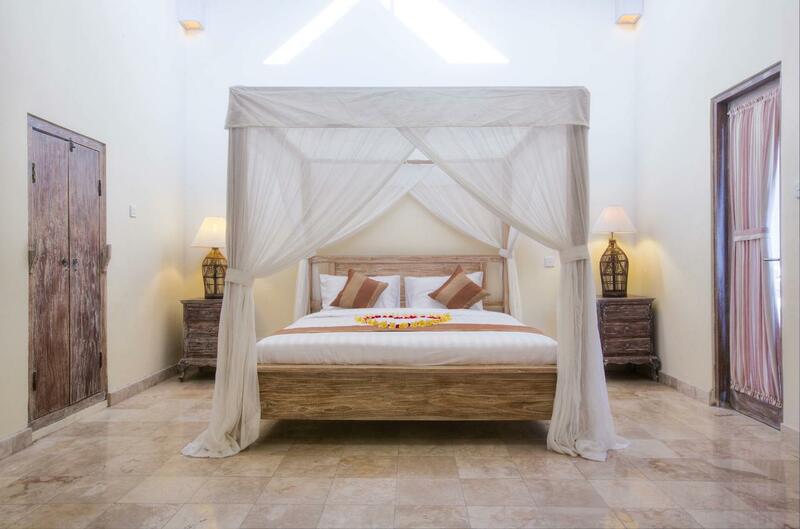 Even our most standard rooms are furnished to a superior quality whilst our most luxurious rooms offer an extra degree of space and privacy. Royal Villa Jepun has a highly trained team of friendly and welcoming staff, who are always willing to go the extra mile, ensuring that you have a relaxing, entertaining and memorable stay here in Bali. .
For the guest's convenience, the following activities, amenities and complimentary services are provided at Royal Villa Jepun. 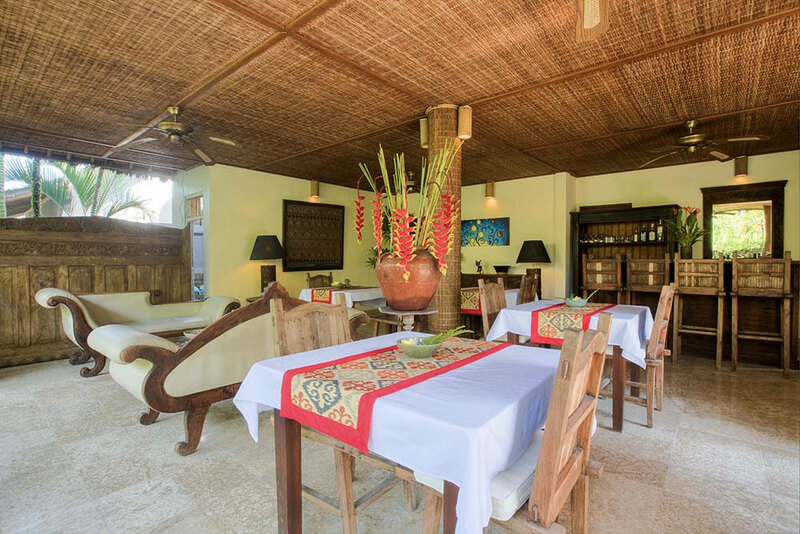 Royal Villa Jepun restaurants offer selection of authentic Indonesian food, for pampering yourself into delicacies. © 2019 Royal Villa Jepun. All Rights Reserved.